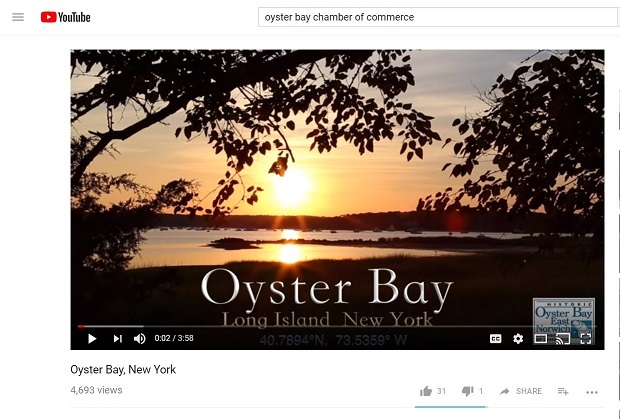 The Oyster Bay – East Norwich Chamber of Commerce requested a video that could be used on social media to help increase tourism. Larry Eisner and Wendy Goldstein produced this video, which has achieved more than 4,690 views to date and has elicited positive responses from all audiences. * please note, the file size of the video exceeded the file size upload limit, but a Project File was required, so we’ve attached a screen shot. The direct link to the video is provided in the Project URL.